Rev. Bowman “Bo” Townsend will step in as the Ijam Nature Center’s interim executive director while officials search for a permanent leader. 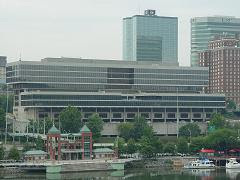 Townsend, who spent the past 10 years as a rector at St. Christopher’s Episcopal Church in Austin, Texas, returned to Knoxville in June. Prior to that, he served as the longtime executive director of the South Knoxville nature preserve. 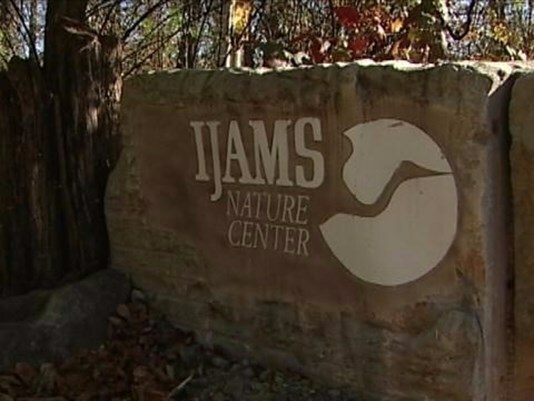 Former Ijams Nature Center Executive Director Paul James announced his resignation on Sept. 27 after 16 years with the organization. 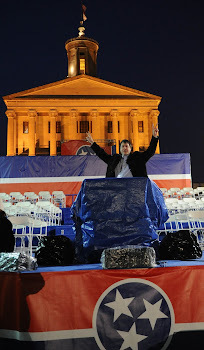 James served as the executive director for 12 years, and spent four years as development director. During James’ tenure, the nature center added more than 160 acres of protected space. 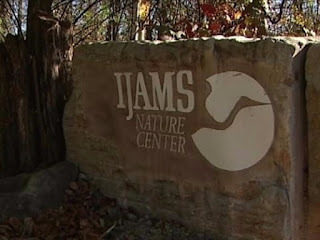 Ijams currently encompasses 300 acres of urban greenspace in South Knoxville. Staples, Gallman on Inside Tenn.